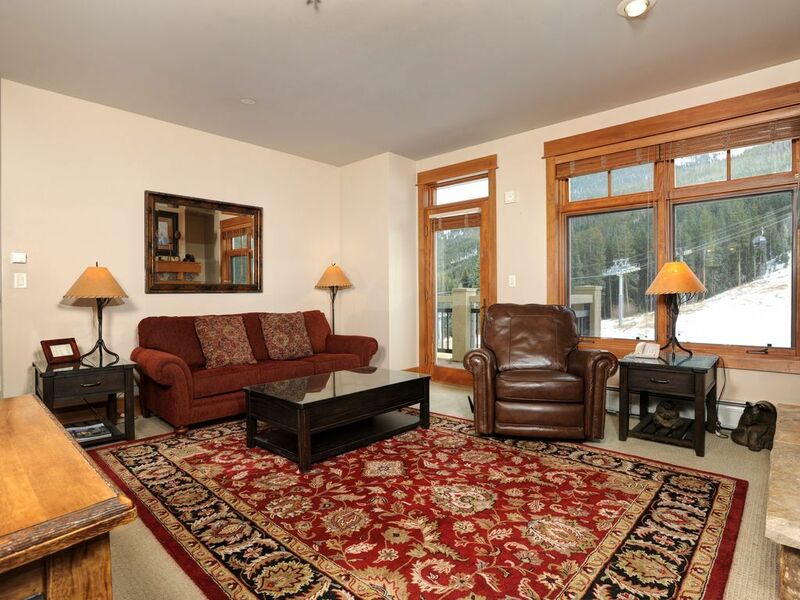 The Slopeside Condominiums in Keystone are conveniently located only fifty yards from Peru Express Chairlift. 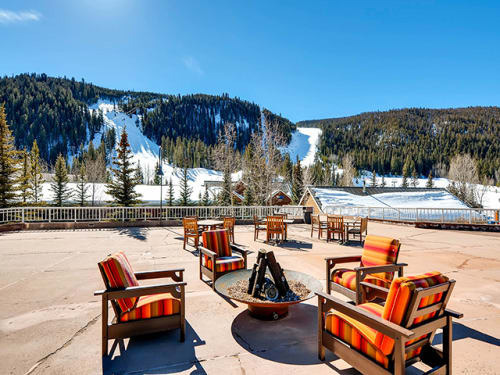 These Slopeside Condos are steps away from skier services such as ski school, ski rental, childcare and casual dining and are close to some of the best apres ski at Keystone, the Last Lift Bar in the Mountain House. 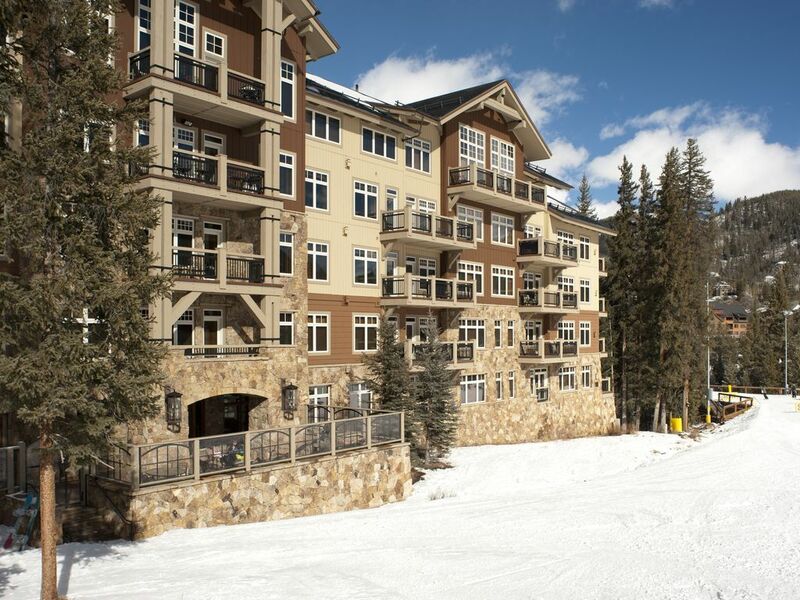 Have fun on and off the slopes at these Keystone condos. 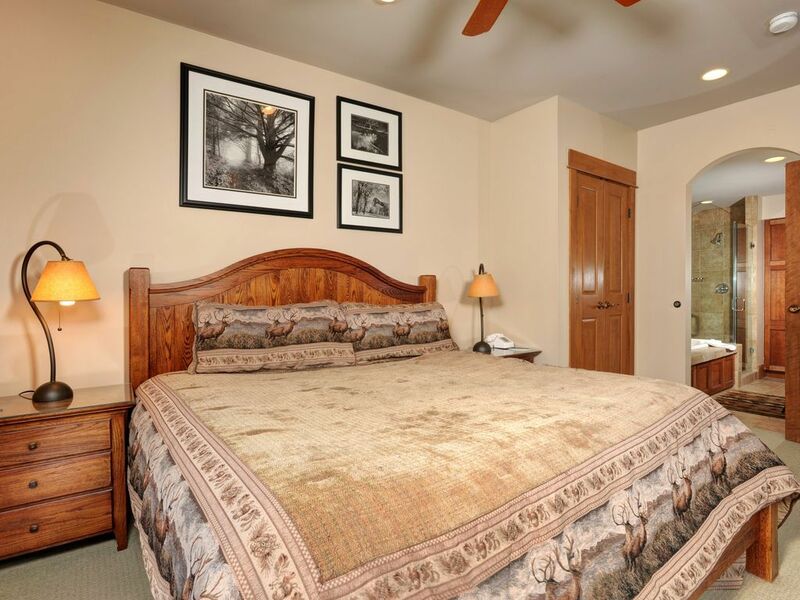 Types of accommodations available include studios and one bedroom condominiums. 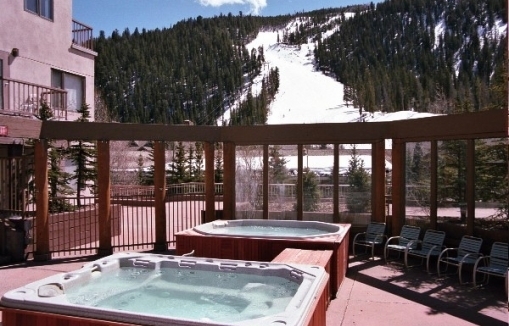 Amenities include high-speed Internet, outdoor hot tub, on-site laundry, and a heated garage.